Enjoy a short hike outside Homer to get a little closer to the majestic landscape. 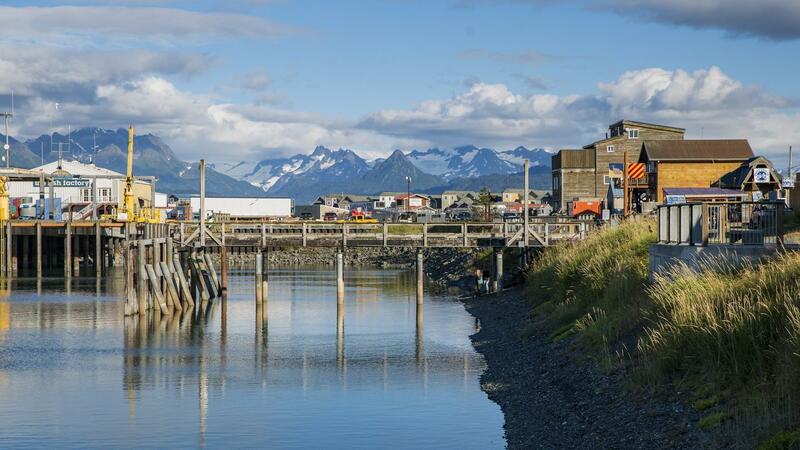 Enjoy a free day in Homer. Walk the quaint streets and visit the museum, restaurants, and art galleries. If you're feeling more adventurous, explore Kachemak Bay by water taxi or kayak, go hiking, catch a floatplane for remote grizzly bear viewing, or try your hand at a local sport - halibut fishing. Enjoy a full day to explore the great outdoors. Hop on a water taxi and head to Kackhemak Bay. Spend some time hiking the trails, exploring the cove or trying to spot some of the animals that stop to visit the bay like sea otters and seals. 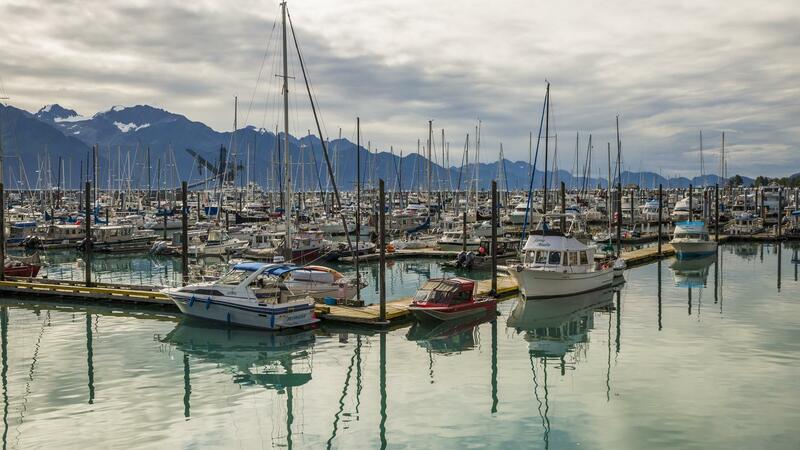 On the shores of the scenic town of Seward sits the renowned Alaska SeaLife Center, Alaska’s premier public aquarium. This esteemed marine science facility offers a combined focus on research, wildlife rehabilitation, and educating the public. Enjoy a behind-the-scenes visit to the centre, which frequently collaborates with the National Geographic Society on various wildlife initiatives such as critter cams, expeditions, and the important Photo Ark project, which aims to create portraits of the world’s species before they disappear to extinction. Today, set out by ship to explore the Kenai Fjords, viewing glaciers, seabird colonies, puffins, sea lions, and whales (and if we're lucky, orcas). The afternoon is at your leisure. Opt to go hiking or explore the town. Soak in the gorgeous coastline views from the comfort of a boat. Keep your eyes peeled for a variety of whales (orca, humpback, fin and minke) and marvel at the view of the glaciers. Enjoy some time to explore this coastal town, go hiking or kayak. Enjoy an easier hike along the scenic Coastal Trail for about 2-3 hrs. Visit the esteemed Denali Education Center for two lectures about the park’s history and culture, as well as characteristics of its subarctic ecosystem. Learn about the complex geology here and how First Nations people have survived for generations in one of the most formidable climates on the planet. Also head out on a hike with a naturalist guide to take in the awe-inspiring beauty of the Denali wilderness. Beginning in the early 20th century, National Geographic has funded several exploratory expeditions and research initiatives in Denali National Park, from early aerial photographs and mapping expeditions, to research pertaining to the volcanic craters here and the behaviour of wolf packs. 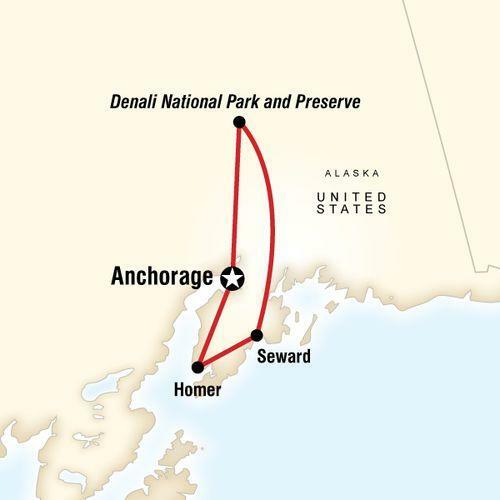 We’ll learn more about National Geographic’s legacy with American national parks, as well as other projects National Geographic has supported in Denali NP and across Alaska. 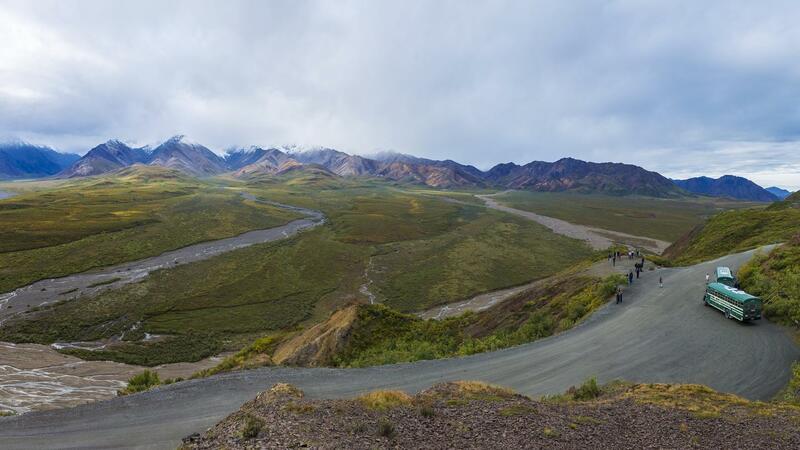 Travel to the heart of Denali National Park on a day-long journey to the Eielson Visitor Center. The tour is run by the National Parks Service and includes a park-naturalist guide. 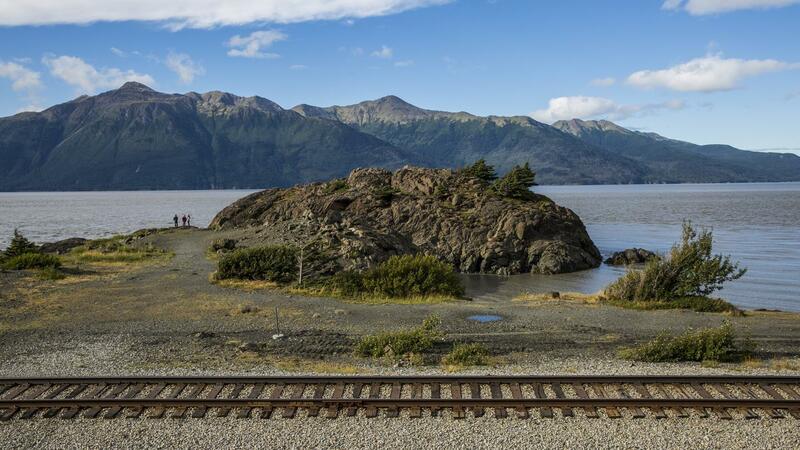 Along the way, enjoy breathtaking views of the Alaska Range and its many peaks. Have your cameras ready to take pictures of wildlife, which may include caribou, grizzly bears, Dall sheep, moose, and wolves. Spend the day exploring Denali National Park. The area is well-known for its diversity of wildlife and Denali, the highest peak in North America, formerly called Mt McKinley. There are 39 species of mammals, 167 species of birds, 10 species of fish, and one species of amphibian known in Denali. Summer is a time for raising the young and preparing for migration, hibernation, or survival during the winter and, with a little luck, we witness it all. Discover the dynamic glaciated landscape providing large rivers, countless lakes and ponds, and unique landforms which form the foundation of the ecosystems that thrive in Denali. Spend the day exploring Denali NP – with so much to see and do, your options are endless! Take to the skies for a bird's eye view of the spectacular grandeur. Get a better view of the mountains, glaciers, and wilderness from a few thousand feet up. Learn about the flora and fauna throughout Denali NP at the visitor centre before a dog sledding talk and demonstration by the park rangers. Allow USD440-575 for meals not included. National Geographic Journeys Exclusives: Alaska SeaLife Center, Seward. National Geographic Journeys Exclusives: Denali Immersion, Denali National Park and Preserve. 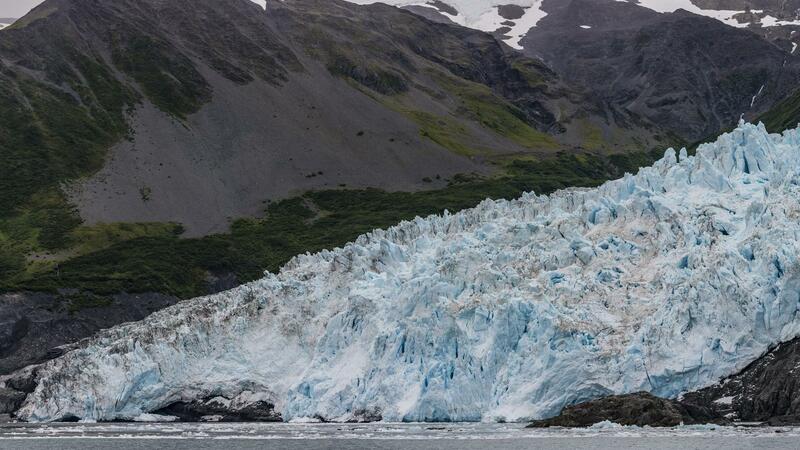 Kenai Fjords wildlife cruise. National Park Service excursion to Eielson Visitor Centre in Denali NP. All transport between destinations and to/from included activities. Search for beluga whales out at sea, get a behind-the-scenes tour of the renowned Alaska SeaLife Center, explore the Kenai Fjords, enjoy breathtaking views of the Alaska Range, hike in the Denail area with a naturalist guide.